The 2nd day of induction program started with briefings by fashion faculty members in which they elaborated their specialised area. 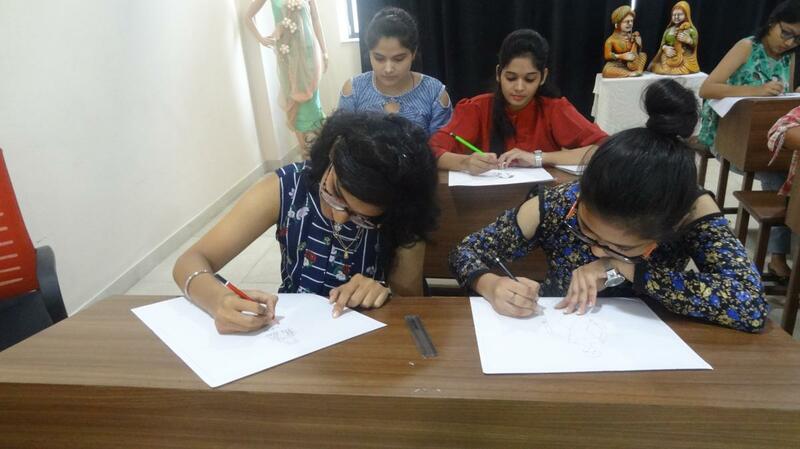 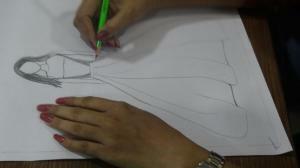 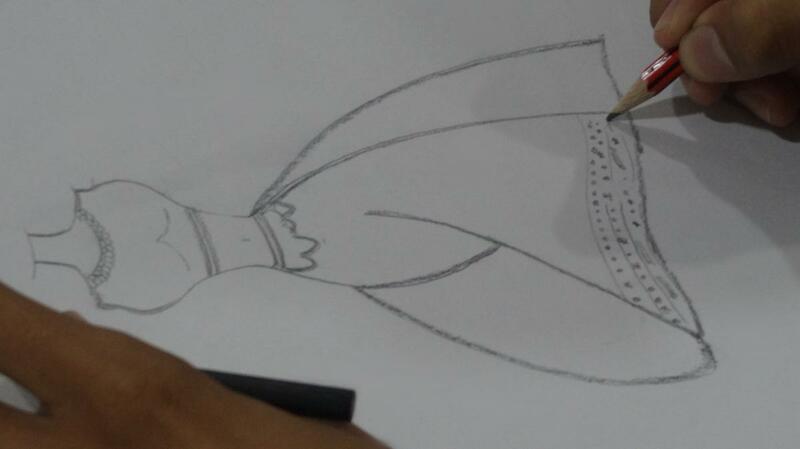 Then students were asked to put their efforts on innovative sketches. 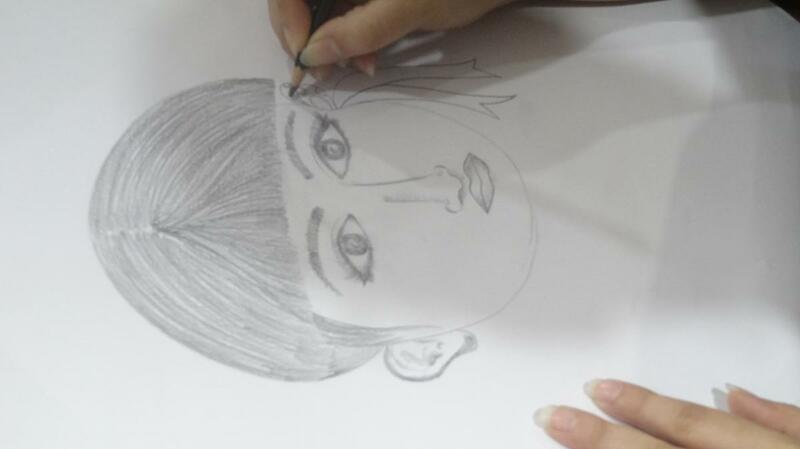 The free mood sketches were quite a recreational activity. 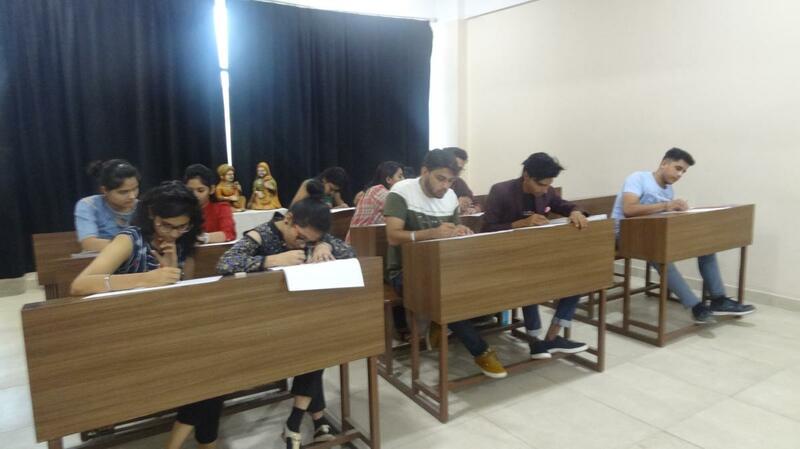 The “centre for languages” showed presentation on communication skill and its basic needs. 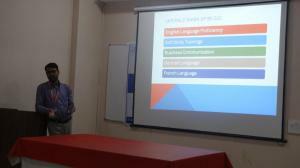 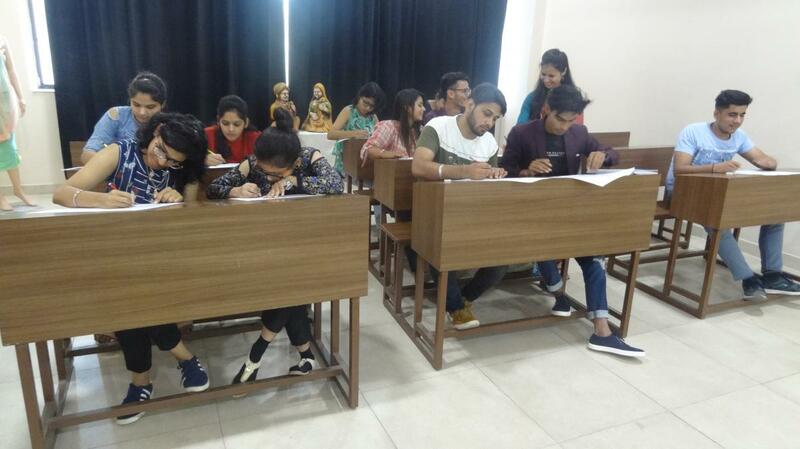 They conducted a quick mode test on spoken language one by one that was scaled with certain parameters. Finally, the students were asked to fill out the form, which contained, grammar, article, vowels, correcting spelling, tense, vocabulary, voice-active & passive. 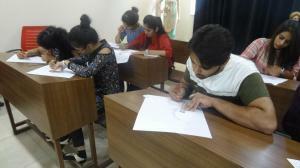 This was done to enhance the students understanding. 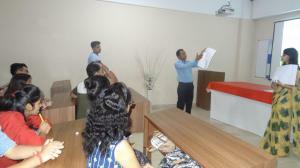 The chief librarian Mr Mukesh Bharti instructed about the library rules and regulations. He showcased a comprehensive list of journals, magazines, books, online facilities etc. Followed by the library session the CRC (corporate resource centre) branding in-charge Mr Hitesh Kakkar described the training benefits, a tie-up with renowned organization, industries and other related consultancies. 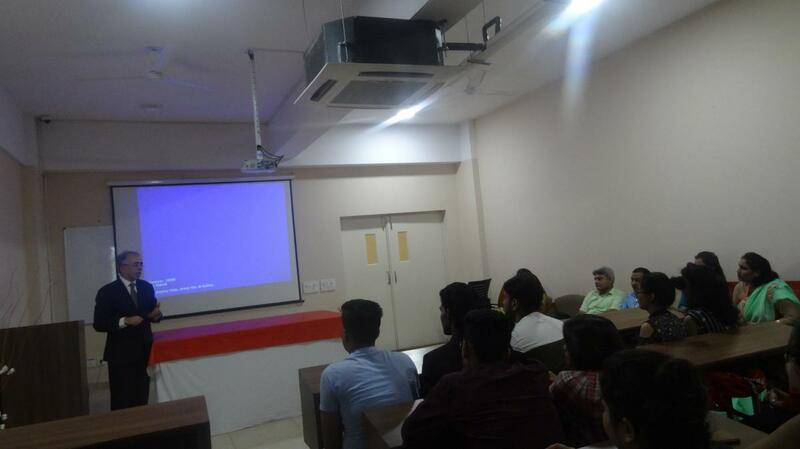 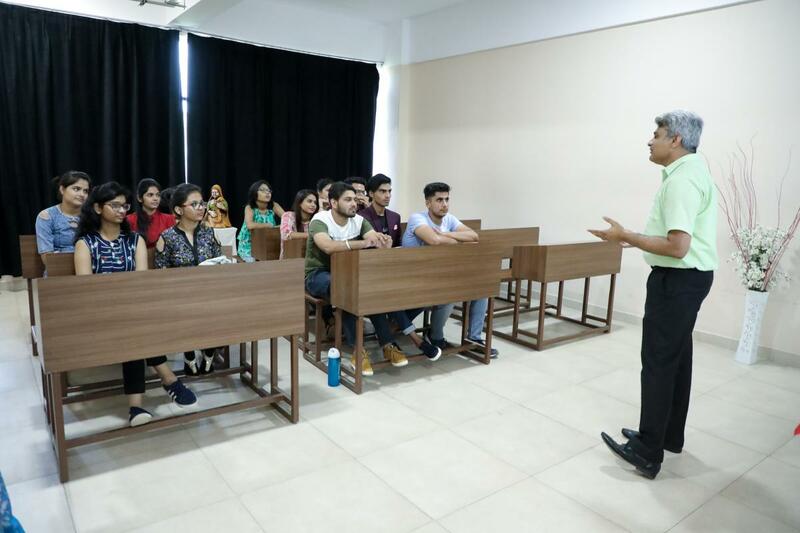 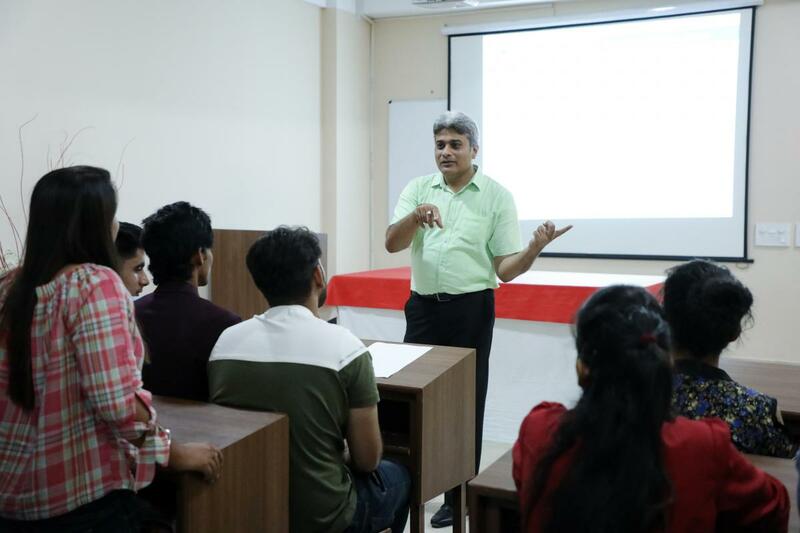 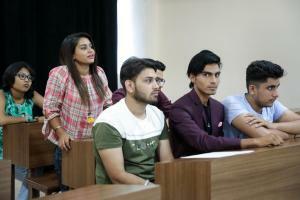 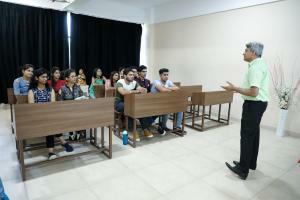 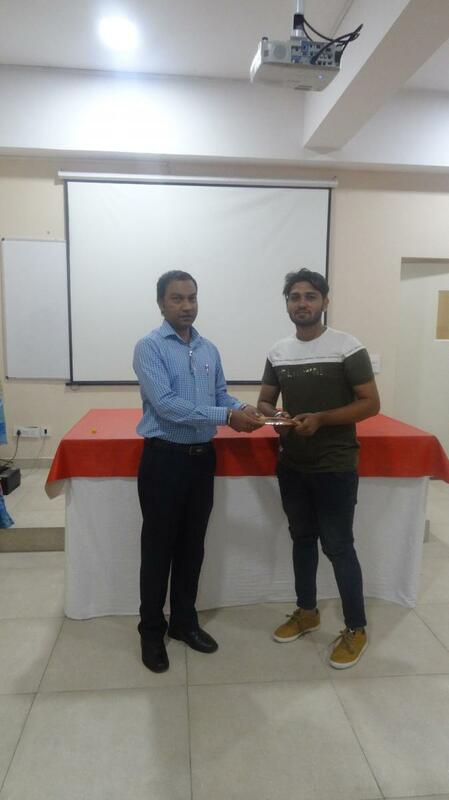 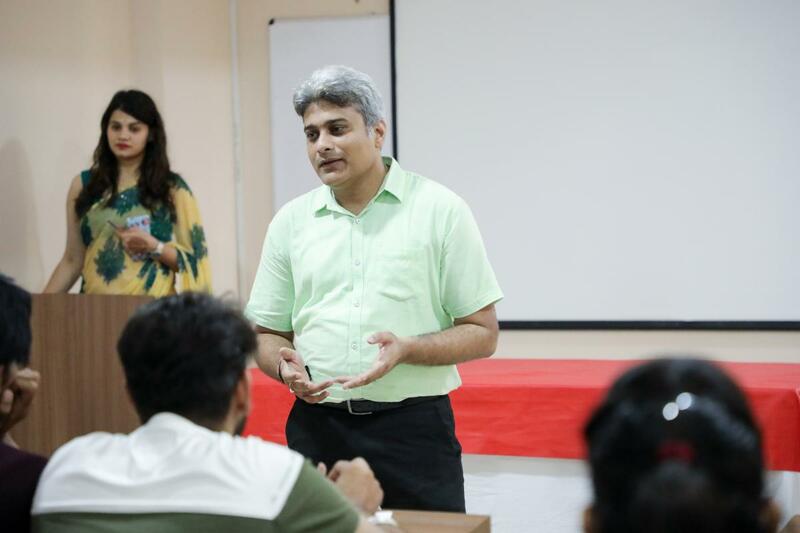 The other hand in chief technical officer and IT controller Mr Rajneesh Wadhwa motivated the students and acclaimed them for being designers at SGT University. 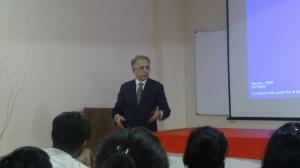 He explained about the advancement of technology in the field of fashion and the new platforms available. 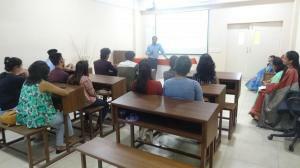 Lastly, he advised to listen and learn from the faculty members in order to achieve their goals. The day session ended with a tiny prize distribution by the Dean for the innovative sketches.